A- We store your tires for $54.95* a season. Q- What does it cost if I want to leave my tires in storage for longer than 1 season? A- It simply costs you an additional $54.95* per season! Q- How will I know when my tire storage is expired? A- At Surgenor Hyundai, we keep a customer tire storage time-frame and will notify you by email and phone as your tire storage nears expiration. 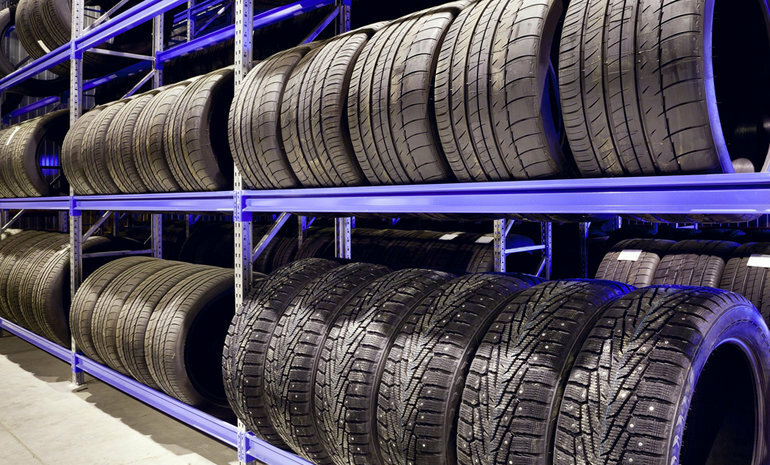 Q- How do you keep track of all the tires you store? A- We provide you and your tires with a unique code that is exclusive to your tire storage account. When you are ready to take your tires out of storage, we simply open your account and find your tires through your unique tire code. Q- What happens if I lose my unique Summer Tire or Winter Tire code? A- Not to worry, we have your file on record will be able to retrieve your unique tire code for you! Q- Why do I have to give you a day's notice to retrieve my tires? A- Your summer or winter tires are securely stored on-site at Surgenor Hyundai, but we need at least 24 hours' notice so that we can find, collect them from our secure warehouse, and book a tire mounting appointment. *$54.95 is the price of storage when combined with other services. Tire swapping and mounting is available at extra cost. If tires are left beyond the agreed upon seasonal period; the customer's storage account is subject to additional fees.